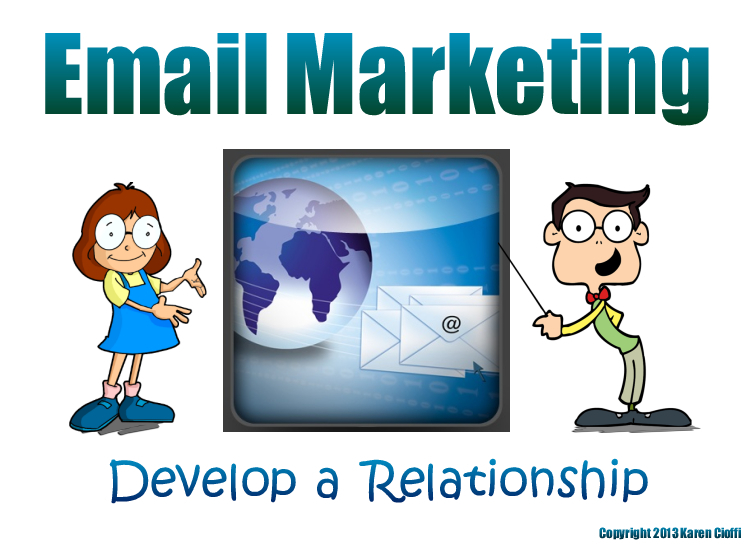 Writing and Marketing: Email Marketing - Does Your Opt-in Offer Convert? I was a regular guest blogger for Inkwell Editorial and since the articles I published there have lots of online marketing information that may benefit you, I link to them. Marketing Your Writing - Which Opt-in Offer Converts Best? It’s realistic to say that all writers today are also marketers. The internet has made marketing a necessity – it’s just jam-packed with individuals and businesses offering the same thing you do. This being the case, you need to promote you, your website, and what you’re offering. You need to grab all the visibility you can. But, even with sufficient visibility, is it working the way it should? Are you getting good conversion rates (the percentage of YESES you get in response to your call-to-action)? In other words are your efforts bearing fruits? Let me backtrack a moment and talk a bit about the purpose of visibility.